A special shorter version of our popular single day visit tailored to those who arrive later and have less time to spend at our park. 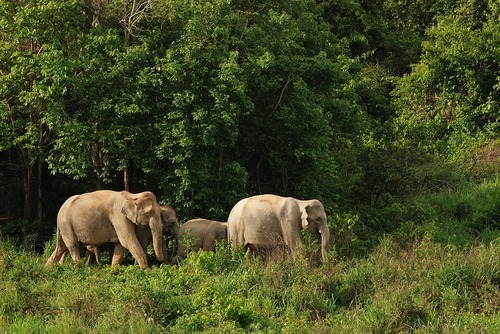 Enjoy a visit to Elephant Nature Park; a natural home and sanctuary for elephants, buffalo, dogs, cats, birds and many other rescued animals. 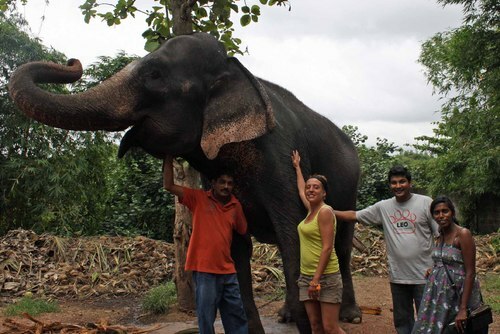 Enjoy a full day visit to Elephant Nature Park; a natural home and sanctuary for elephants, buffalos, dogs, cats, birds and many other rescued animals. 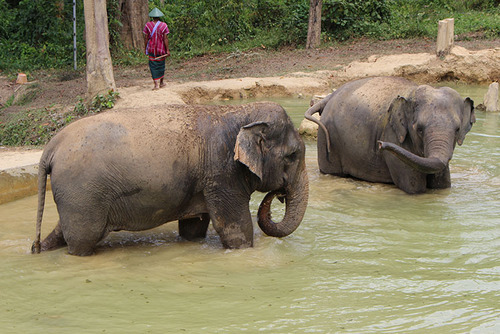 Relish river bathing with elephants, feeding time, healthy lunch, transport and more. A specialist single day small group visit. 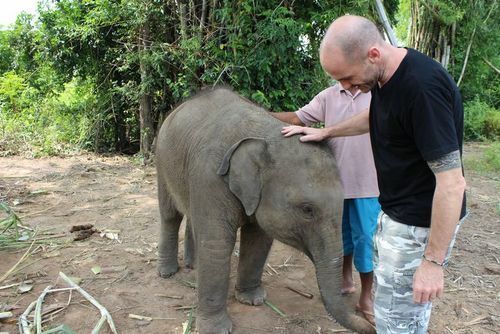 Continuing our goal of helping educate elephant tourist camp owners into an understanding of how to treat the animals under their care with love and dignity. Our premier volunteering experience. 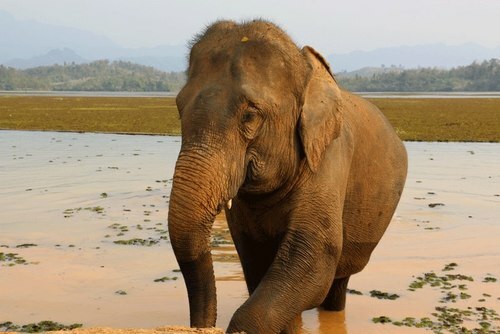 Our Journey to Freedom Volunteer project is a unique project that features elephant care, learning about agriculture and community, developing local school children learning experiences and living in a cultural exchange at a tribal village in the mountains of Chiang Mai. This program is only for Qualified Veterinarians and Veterinarian Nurses/Techs. Veterinary students are also welcome and completed hours can be used as part of your coursework/placement. University assessment paperwork can be completed by our park veterinarian as part of your field-work. 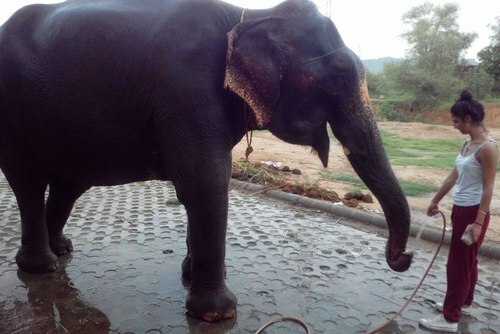 It is time now to take the chain and saddle off of the elephants. 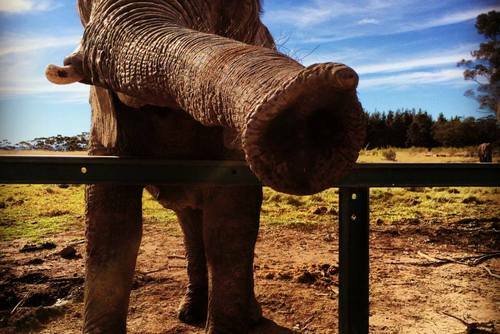 It's now time to provide an elephant haven for them with no riding. 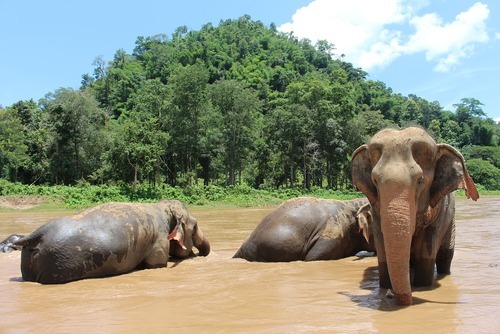 Walk together to the green fields, roam free, play in the mud, eat well and swim in the deep river. It is time to retire them from their labors, young or old, and say goodbye to being ridden. It is time for people to come to treat them with respect. Day 1 It is time now to take the chain and saddle off of the elephants. 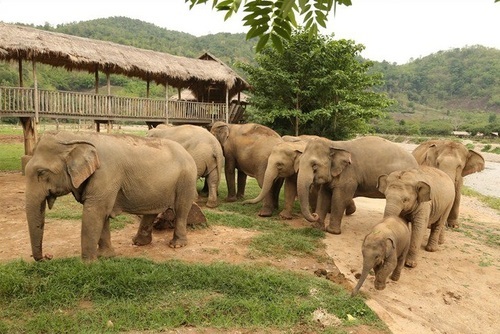 It's now time to provide an elephant haven for them with no riding. 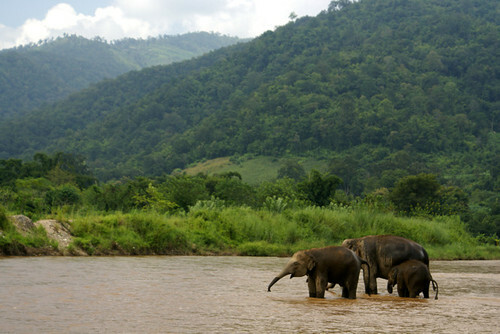 Walk together to the green fields, roam free, play in the mud, eat well and swim in the deep river. Day 2 includes a visit to Krasae Cave and the Death Railway. Accommodation included is a comfortable room at a local resort. 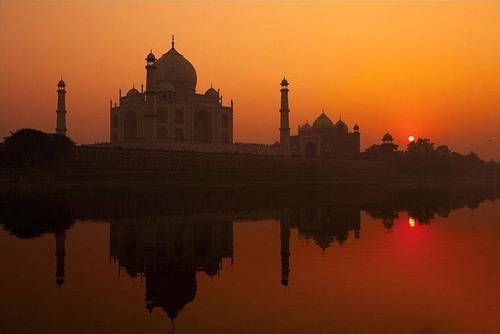 Have you booked with Save Elephant Foundation? Please share your experience and submit your review.